The city of Dallas has changed immensely since I first arrived in 1978... especially in the cultural realm. In the past decade most of the galleries have converged into the Design District, the Art's complex downtown has exploded and numerous other cultural venues (of all description) have appeared on the scene. In short, Dallas has grown up and become a major player. Pondering this fact, an idea for a personal project popped into my head. Since Dallas is now a creative center, wouldn't it be fun (I thought to myself) to document a cross section of the creative people that make up and inhabit this realm! Painters, designers, architects, photographers, dancers, writers... you name it? The answer of course is YES...it would be incredibly fun and also an interesting record of the people inhabiting this particular time and place. I am calling the new series "The Creatives". After settling on the concept, my next decision was visual. How would I approach the series? Would I photograph the artist's in their environments? Would I shoot them in color? My ultimate answer was NO...I will instead photograph everyone in the studio and in black & white. Why? Because it is my absolute favorite way to shoot and because of that...it is also the strongest. Here are my first five subjects. Otis Jones is (as he descibes it) a "reductivist" painter. I have known him for over 20 years and as artists go, he is the real deal. He has been a full time painter for his entire adult life and has explored the minimalist venue for the duration of it. In that time he has carved out a completely singular voice and vision. At present, he is represented by galleries in Ft. Worth, Houston, New York and Zurich. Click here to visit his website. Mark Birnbaum is an acclaimed Dallas based documentary filmmaker and if you watch KERA, you have almost certainly seen his work. His 2006 film 'The Big Buy: How Tom Delay Stole Congress' was a widely viewed and controversial piece. 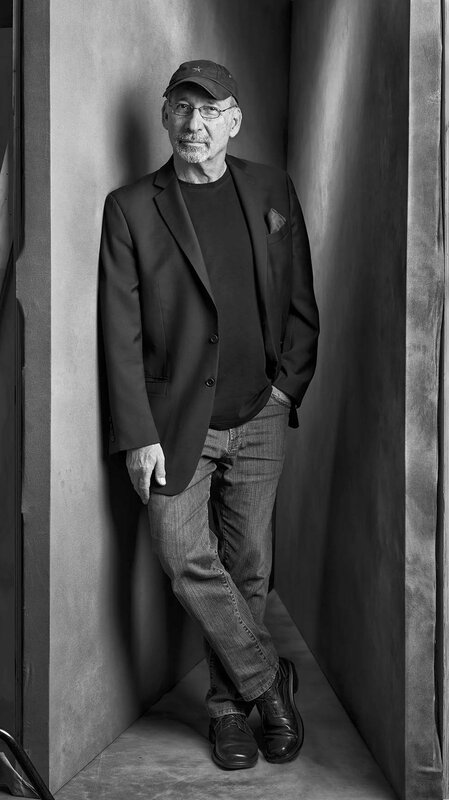 In 2008 he created 'Stop the Presses', a critical look at how the internet has changed the nature of print journalism and in 2012 'Swingman', a movie based on a book by the same name by Alexandra Allred. Click here to learn more about his work. As a young model, Rhonda Sargent Chambers used to pull up to my studio for fashion shoots on a Harley. Today, she is one of the most sought after event and fashion show producers in Dallas. You can't open a Paper City or Modern Luxury Magazine without seeing her photo, as she is the brains behind so many top notch events. Learn more about RSC Show Productions here. 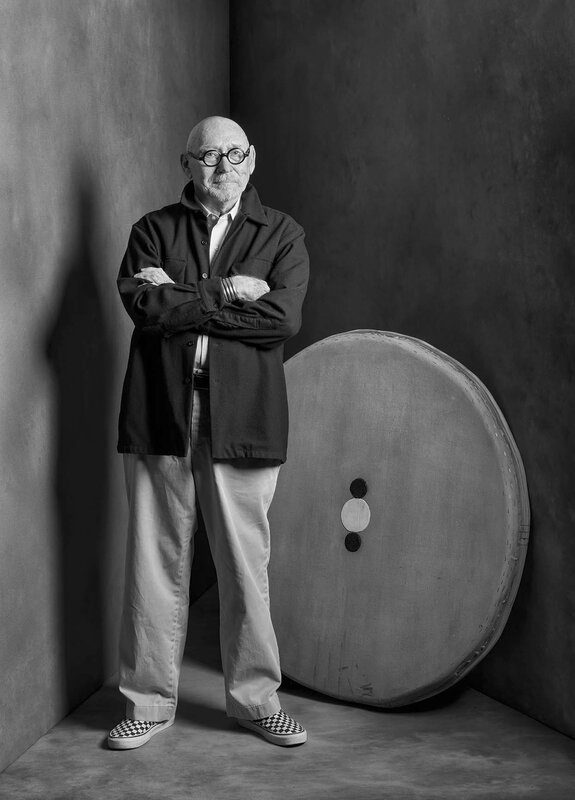 Willie Baronet first acheived notariety in Dallas as an owner of the successful design firm GroupBaronet. 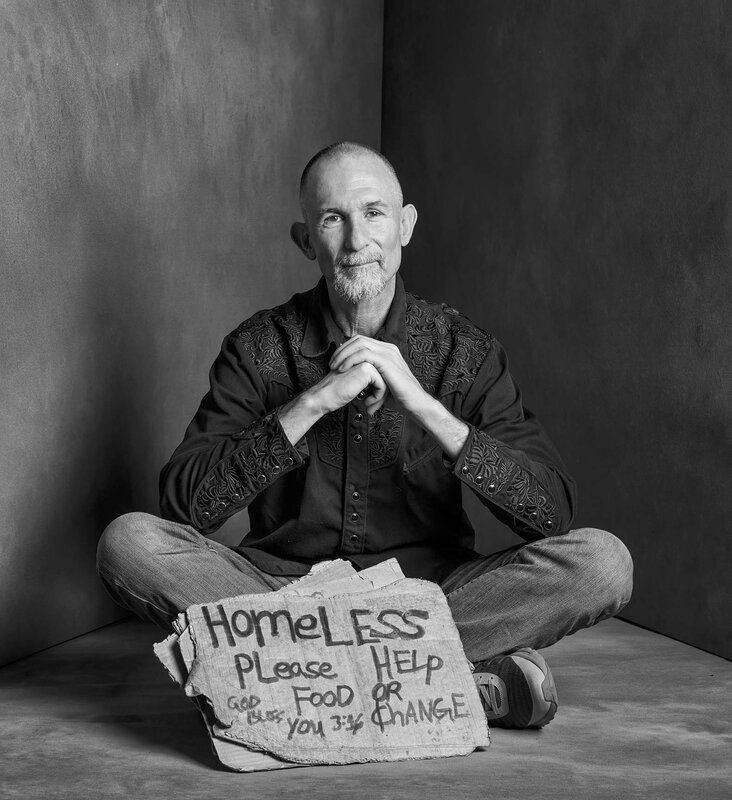 At present, he is best known as the creator of the 'We Are All Homeless' project. It all began when, as a way of dealing with the homeless people he encountered... he bought their signs. The practice morphed into an art project and then grew into much, much more. To learn more about Willie and the We Are All Homeless project, click here. Willie is also a professor at the Temerlin Advertising Institute at SMU. The final subject in this weeks post is fashion, lifestyle and portrait photographer Steven Visneau. 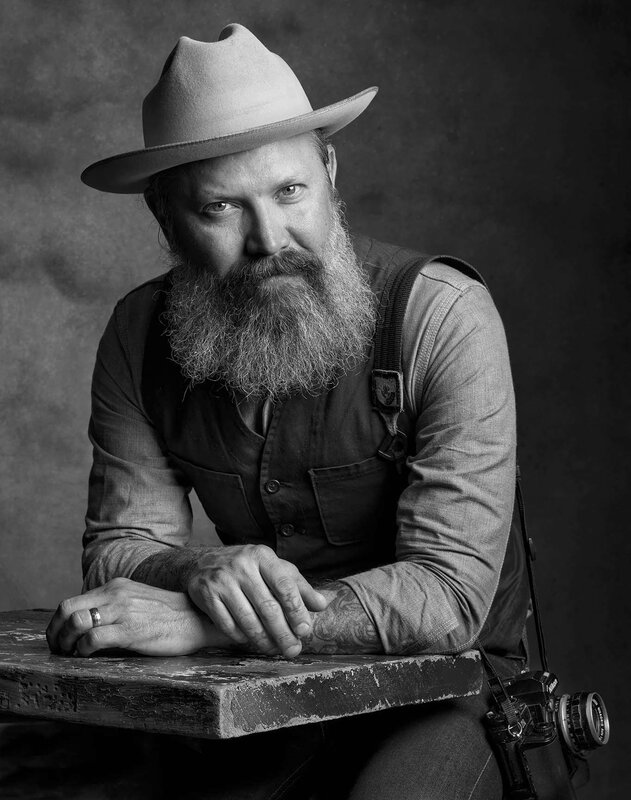 As one of the most visible and successful fashion shooters in Dallas, his work appears regulary in virtually all of the cities major publications. In the past couple of years he has also created a wonderful array of advertising and publicity photos for Ben Stevenson's Texas Ballet. As a former dancer, this work has been near and dear to my heart and I've been especially impressed with the originality Steven has brought to the subject matter. Click here to see more of Steven's work. As I said earlier, The Creatives is a personal project. As such, it is very much in line with the creative work I have shot for numerous magazines. To view more of my magazine work, click here. Jeremy Green - Hi pal. I'm really enjoying your project! Keep going. Kent Barker - Thank you Jaqueline! Jacqueline Porter - First rate portraits, excellent writing. Fantastic idea, Kent! Kent Barker - Sandy...thank you for looking. Am having so much fun with this and cannot wait to see it expand! Sorry you are not here to see the Irving Penn exhibit. It is stunning! Sandy Hibbard - This is beautiful Kent! Kent Barker - M'Layne...you hired me as a young talent and made it possible for me to spread my wings and fly. Thank you for your continued support. Wish you were standing in front of me so I could give you a long and sustained hug! You are a creative being! These black/white photos are superb. I've always been a fan of your work.